For residents at Grayson Hill, choosing how to live is just as important as choosing where to live. In our community you'll find elegant new homes that offer low-maintenance, gracious, and carefree living - all in the West End's most desirable location. 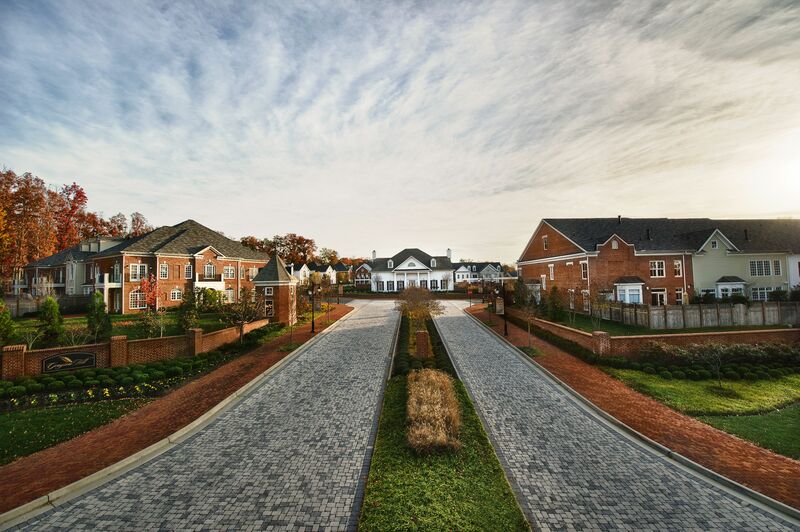 Situated at the corner of Patterson Avenue and Gaskins Road in Western Henrico County, Grayson Hill is one of the most convenient locations to buy a new home in Richmond, Virginia. Shopping, dining, entertainment, golf and more are nearby, while easy access to major interstates means you are never more than a few minutes away from your desired destination. Discover a life fulfilled at Grayson Hill, where uncompromising quality, attentive design and modern conveniences are standard in our new homes, and our customization options and multiple floor plans allow you to truly make the home your own.